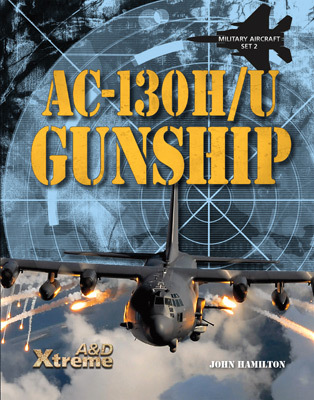 This title explores the development and use of the AC-130H/U Gunship. 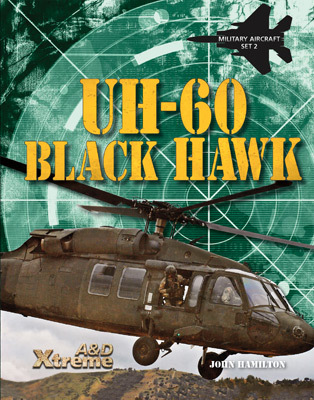 Readers will follow the history of the aircraft and learn about its military and performance specifications, as well as its advantages in the field. 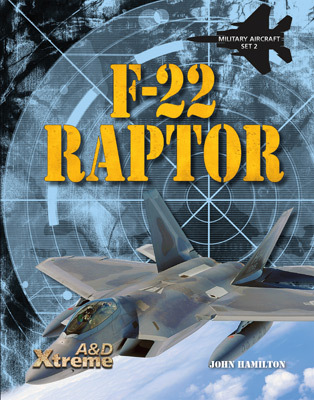 Features such as side-firing weapons, sophisticated television and infrared sensors, navigation and fire control systems and synthetic aperture strike radar are detailed. 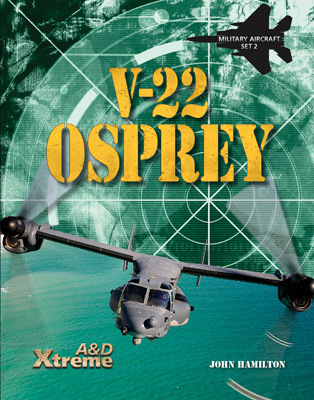 Readers will learn about the AC-130’s navigational devices, which include inertial navigation systems and global positioning systems. 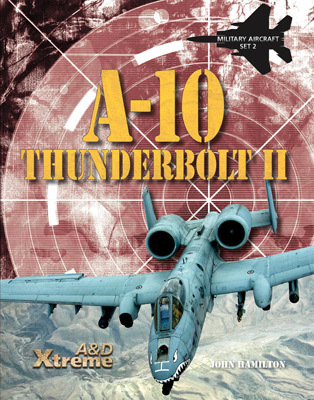 Readers will discover the aircraft’s operational use in the Vietnam War, Operation Urgent Fury, and Operation Desert Storm and learn about its weapon systems including cannons and autocannons. 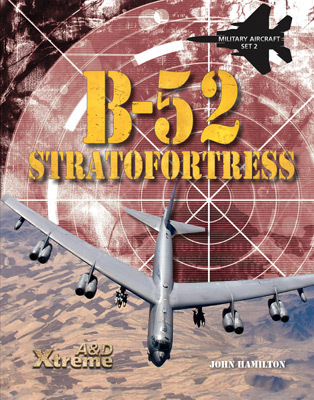 A&D Xtreme is an imprint of ABDO Publishing Company.